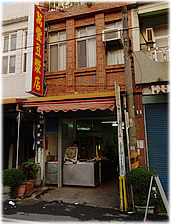 It is a classic Taiwanese breakfast restaurant. 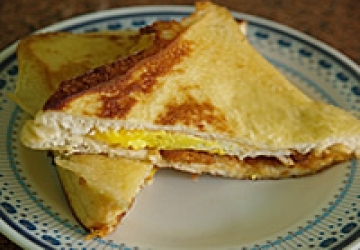 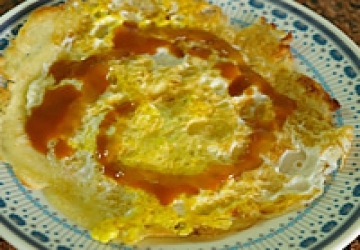 Omelet is the must tried one. 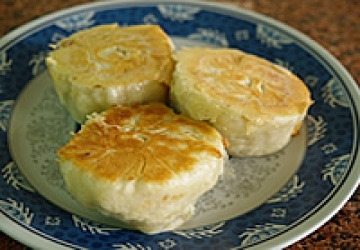 Egg with chewy pastry, simple but wonderful food.